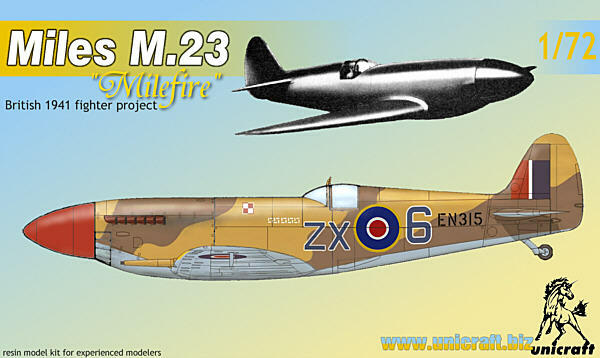 Has anyone built one of these kits? 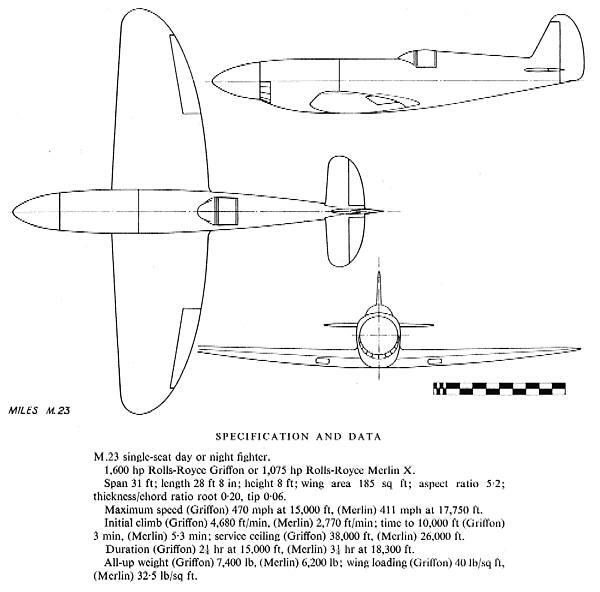 I have one from Unicraft and the Miles M.22 and they look somewhat daunting. Hi Carl just took a look at the kit and the castings pour stubs look huge. Plus there would appear to be quite a bit of casting flash clean up but nothing that would prevent building it per se. Certainly not a Tamiya shake and bake though LOL. What daunts you exactly? There is just so much cleaning up to do and I'm guessing filling and sanding, my unfavourite job. And 1:72 is getting a bit small for my eyes. Goggling seems to only pull up images of what I think is Unicraft's build.